Ryan joined CycleLuv with his Mom 3 years ago today. His consistency, tenacity, and incredible success in fitness and health have been an inspiration to us all. 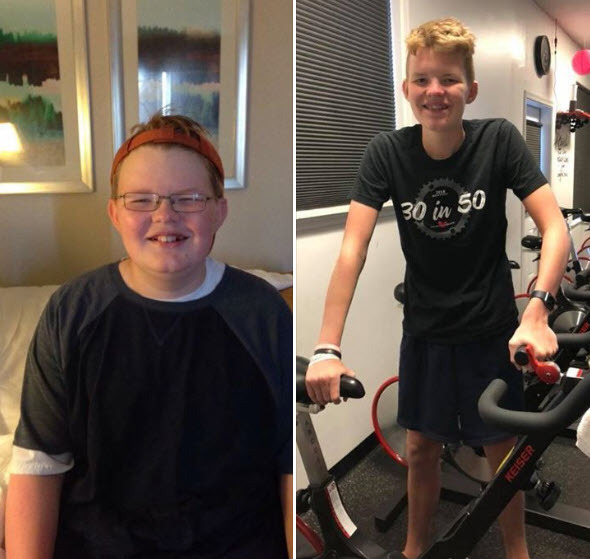 Ryan embodies everything CycleLuv stands for and we couldn’t be prouder of his accomplishments and the incredibly strong young athlete he has become. Thank you Hudson family for being such an integral part of the CycleLuv family and congratulations on 3 amazing years, Ryan!